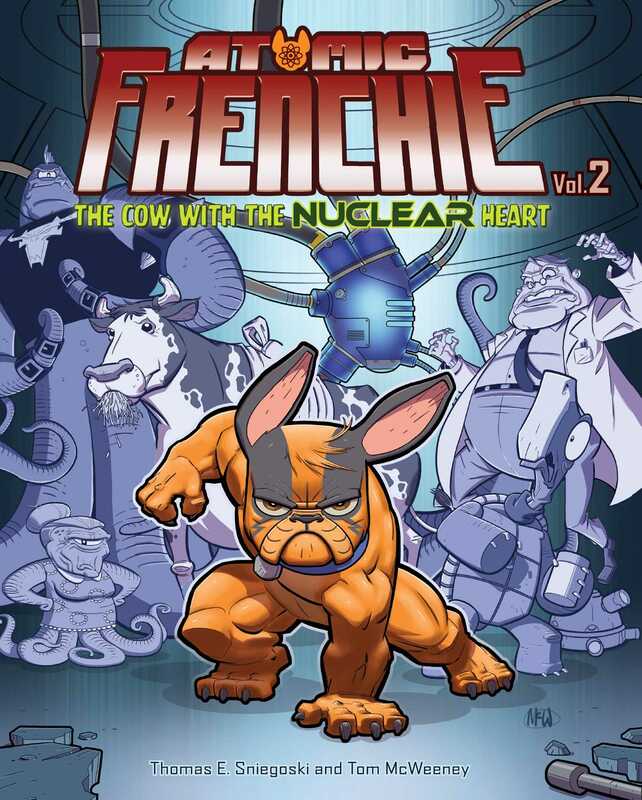 Kirby the French bulldog is back and ready to take over the world in Atomic Frenchie, Vol. 2! From New York Times best-selling author Tom Sniegoski and renowned comic artist Tom McWeeney comes the new and hilarious sequel to Atomic Frenchie, an original middle-grade graphic novel series about Kirby, the world’s most diabolical supervillain.